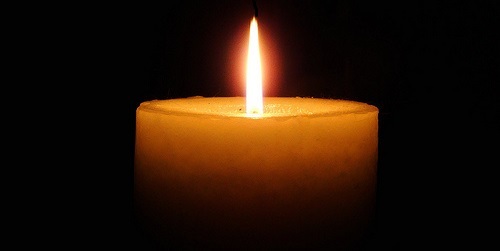 Dr. Benjamin Goldberg passed away on July 3, 2018. He is survived by his beloved wife Beth and devoted children Murray, Debbie, Gerald, Karen, Ilene, and Jeffrey, and dear grandchildren Ashley, Dustin, Rachel, Joshua and Hannah. He served in the military during the Korean Conflict and shortly thereafter attended dental school and graduated with honors. 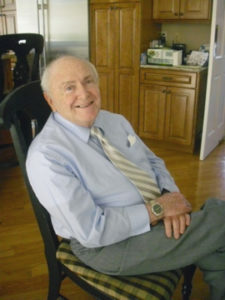 He served the community through his dental practice for over 50 years. Being caring, his patients referred to him as “Gentle Ben.” Benjamin made time for giving back to the larger community and served in a variety of volunteer capacities including as president of the Lions Club. His funeral was officiated by Rabbi David Small of Emanuel Synagogue. Rabbi Tuvia Brander, Rabbi Jeremy Bruce and Rabbi Ira Ebbin also participated. Contributions can be made to the Beth and Benjamin Goldberg Endowment Fund at the Jewish Community Foundation of Greater Hartford or the Beth and Benjamin Goldberg Endowment Fund at the Emanuel Synagogue.